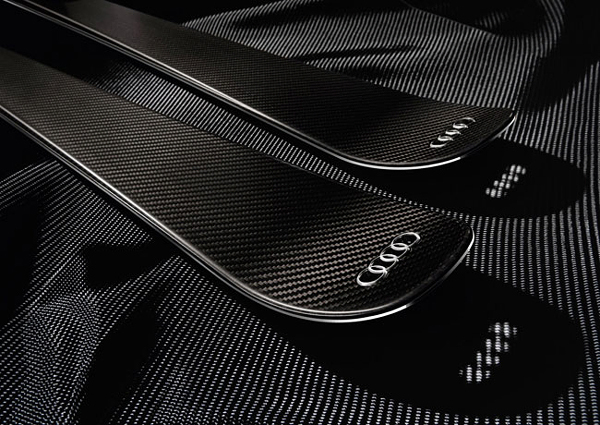 Famous auto brand Audi in collaboration with the German ski association and leading ski specialists from Head has released a “perfect ski”. 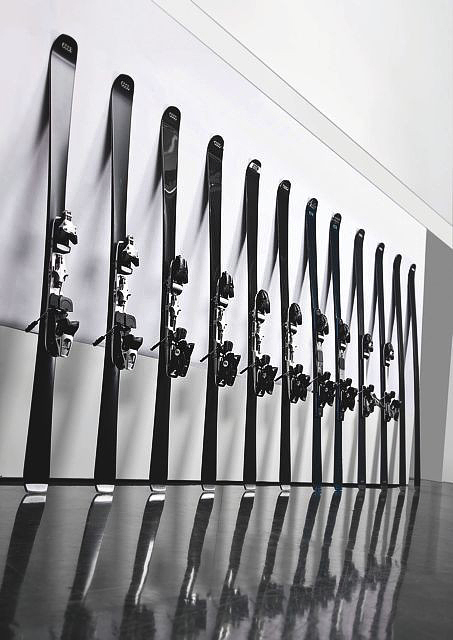 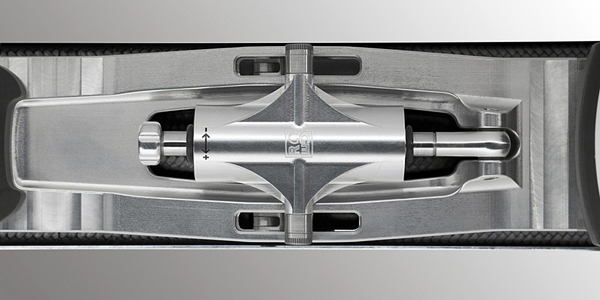 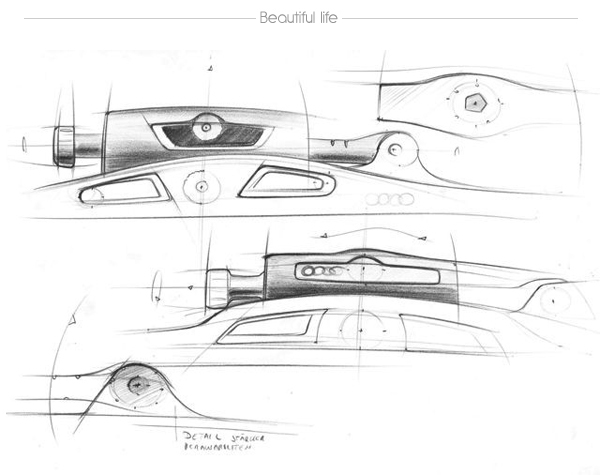 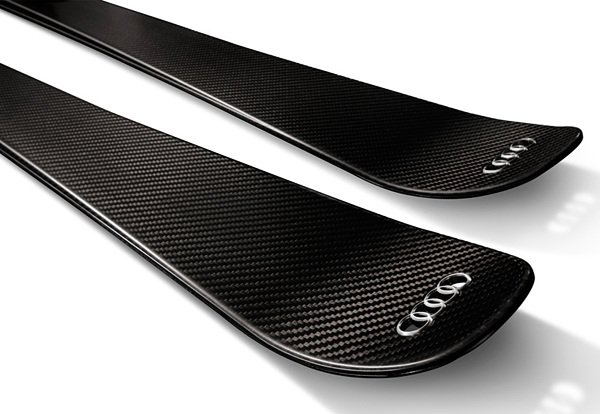 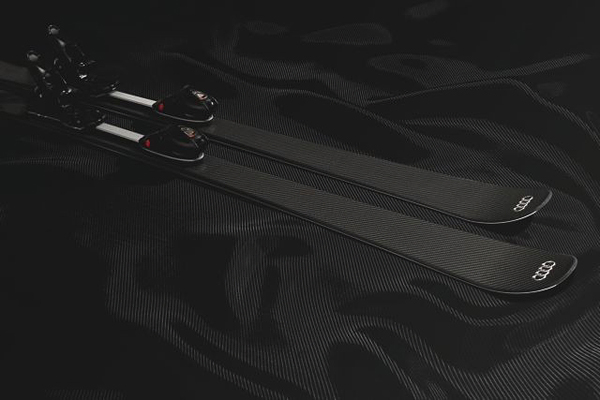 Designed to optimize maneuverability and speed Audi ski concept focuses fully on one premium material: carbon. 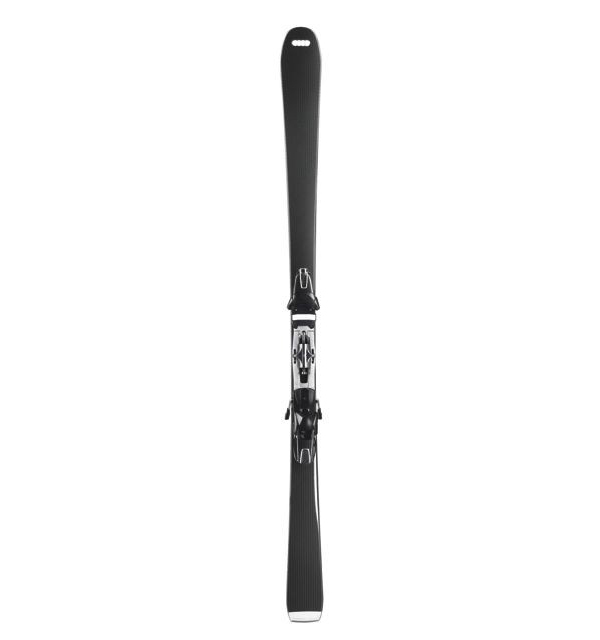 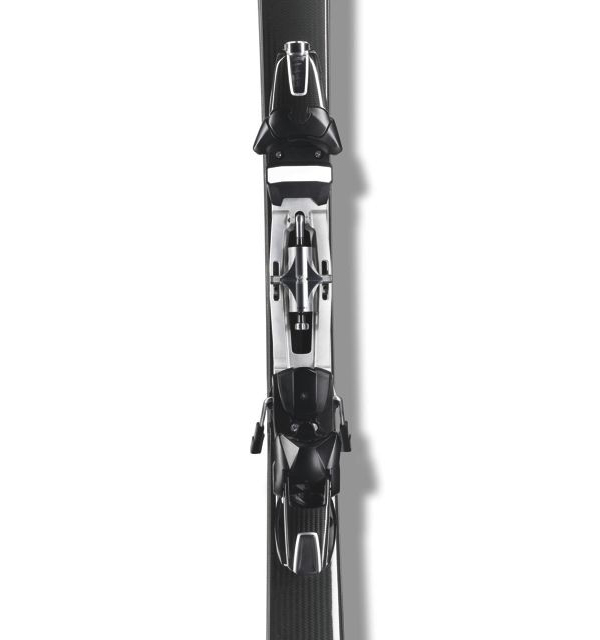 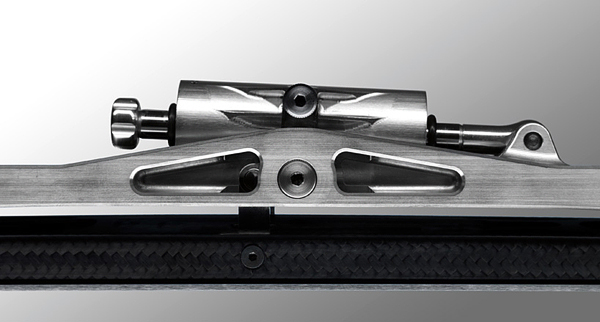 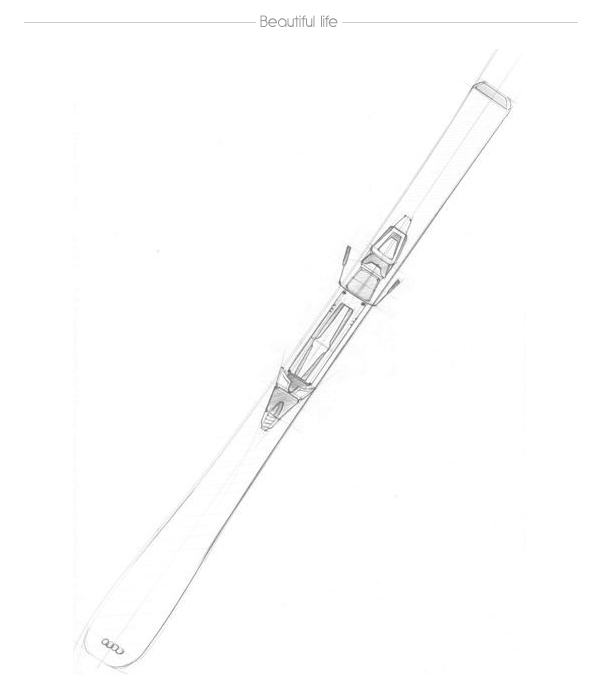 At 1,550 grams (with a ski length of 170cm) the ski will be about 200 grams lighter than comparable models, making it maneuverable and agile. 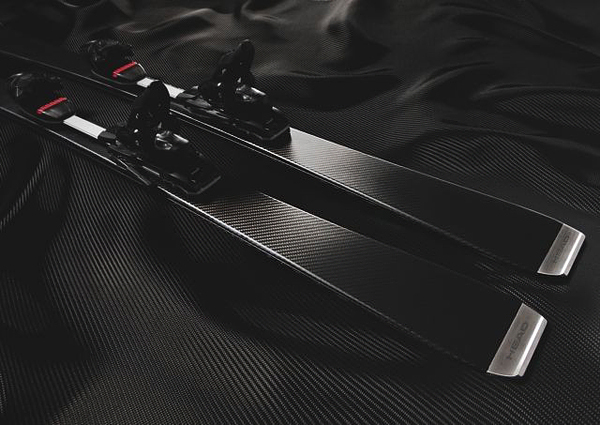 The following prototype have just been tested at Kitzbühel’s Downhill Hahnenkamm race.